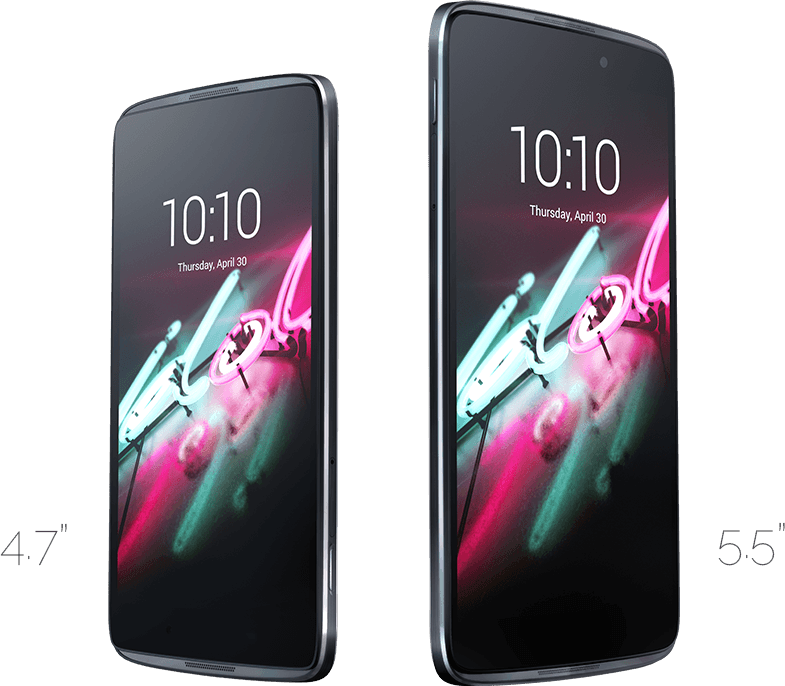 The Alcatel OneTouch Idol 3 has been a popular mid-range phone since it came out a few months ago, and now the company is making good on its promise to sell a smaller version as well. The 4.7-inch Idol 3 doesn't have the same specs as its bigger brother, but it's also much cheaper. 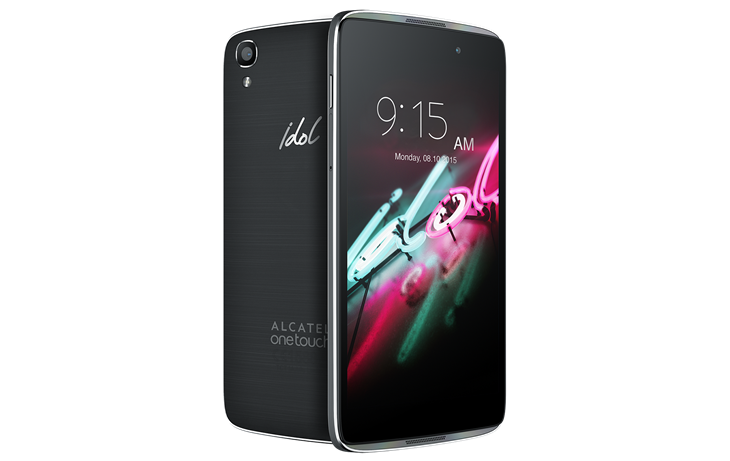 You can pick one up from Alcatel's site this Friday too. Here are all the speeds and feeds before we get started. The step down to 720p at 4.7-inches is an acceptable compromise, but people will probably be less understanding of the move to 1.5GB of RAM. There's still 16GB of storage plus a microSD card, though. The Snapdragon 615 has been replaced with a 410, which is probably fine. That chip can be just as fast in practice with proper software optimization. 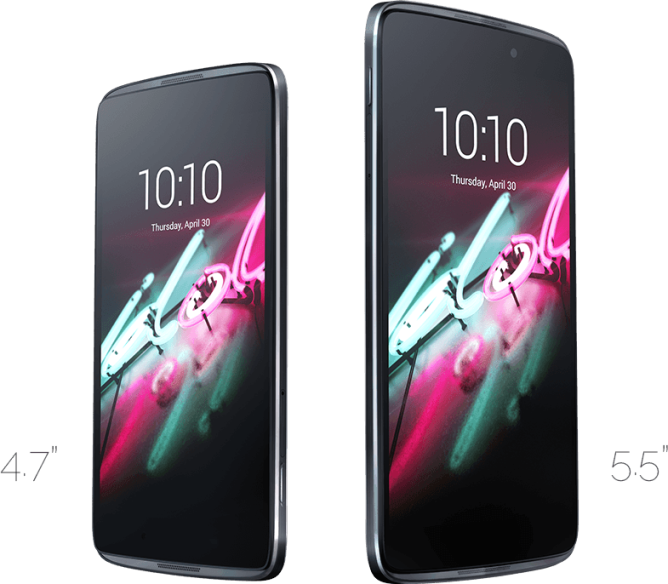 The Idol 3 4.7 has very similar design compared to the 5.5-inch variant including the front-facing speakers and understated aesthetics. This phone will still launch with Android 5.0.2, though. No word on a 5.1 (or M) update yet. The smaller Idol 3 is going on sale through Alcatel's Amazon-powered store this Friday, August 14th for $179.99 (the 5.5 is $250). That's the same as the low-end Moto G, which only has 1GB of RAM and 8GB of storage. It's a competitive price. Note: Alcatel says the phone is coming out this Friday, but it does look to be in stock right now at the link below. No promises, but give it a shot.